Christina Vantzou, Swans, Henry Blacker, The Body / Haxan Cloak, Earth and more. 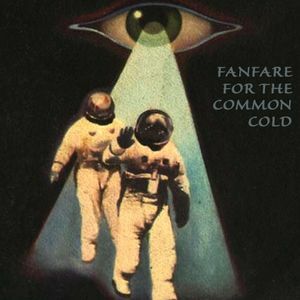 Welcome to Panic & Carousels #28: Fanfare For The Common Cold. Lots of new music this time, with tracks from Christina Vantzou and Carla Bozulich, The Body with Haxan Cloak, Ekin Fil, The Unsemble, Black Dirt Oak, Holly Herndon, Joseph Curwen, Henry Blacker and Hobocombo all either unreleased or just out. And a track from Cathode, Steve ‘Warm Digits’ Jefferis’ revived solo project. And some Yello, just because.